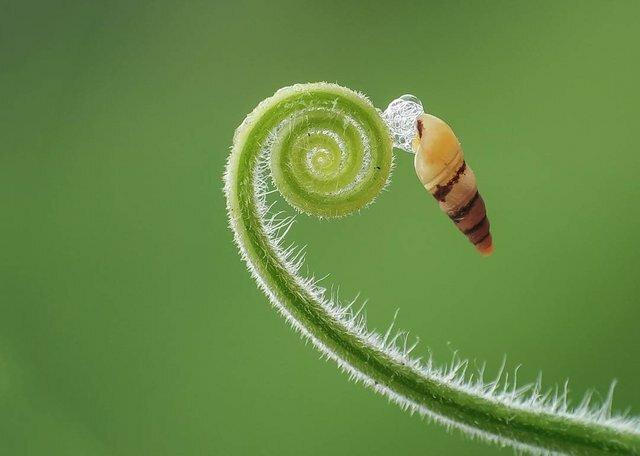 Really beautiful little snail "subulina octona"
Sumpil or slug of the tip of the stick (Subulina octona) is a kind of land snail that belongs to the Subulinidae. 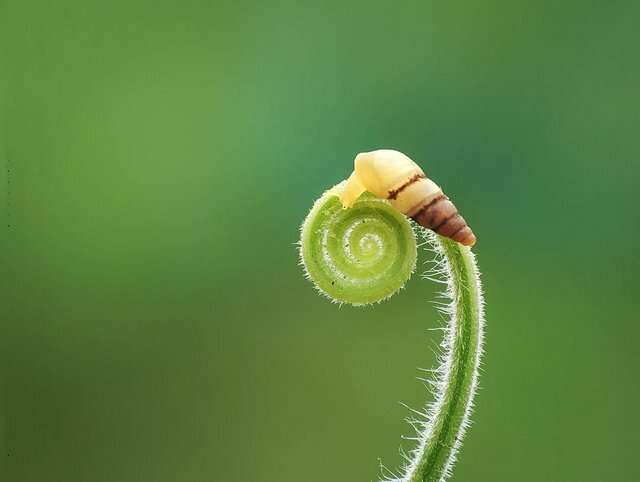 Small snails at the tip of the stick that often become pests of this plant originated from the Caribbean region, but now has spread widely throughout the tropics, including in Indonesia. 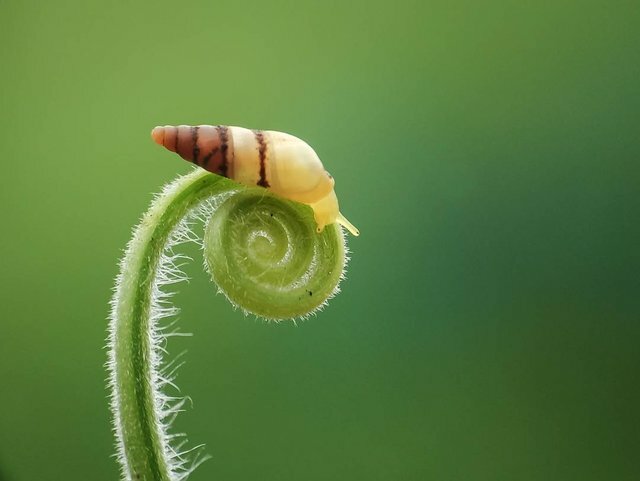 It is known in English as the Awlsnail Miniature or Tropical Awlsnail . Congrats @khalilalfamahera, Your photo made it on the Top Photographs Daily Selection today :) Upvoted and Resteemd! 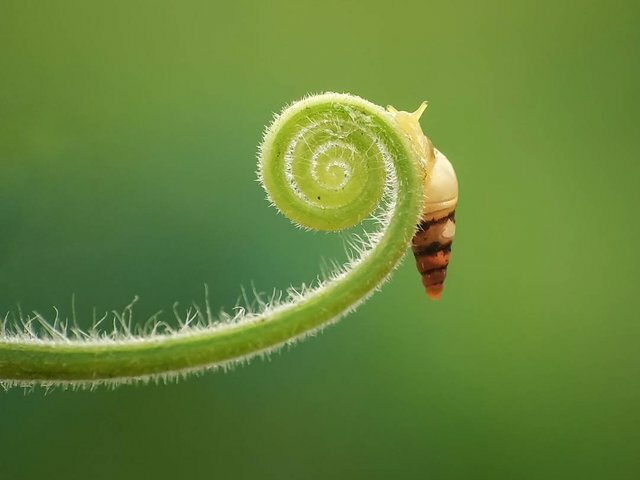 Waw, nice photography macro @khalilalfamahera .